Including this coin collecting RHOA... Eva Marcille. “I am in the midst of my honeymoon bliss,” Marcille said. “This girl was kind of spilling some negative stuff,” Sam said. “She was like, ‘Eva isn’t living in this house, & she was, like, you know, ‘I know the person who owns that house, & she doesn’t own it.’” Sam was uncomfortable about the gossip swirling about Marcille’s financial situation & decided it’d be best for her to share what was said — a move that upset a few of the other Housewives. “I know exactly who she was. She’s not anonymous,” she explained. 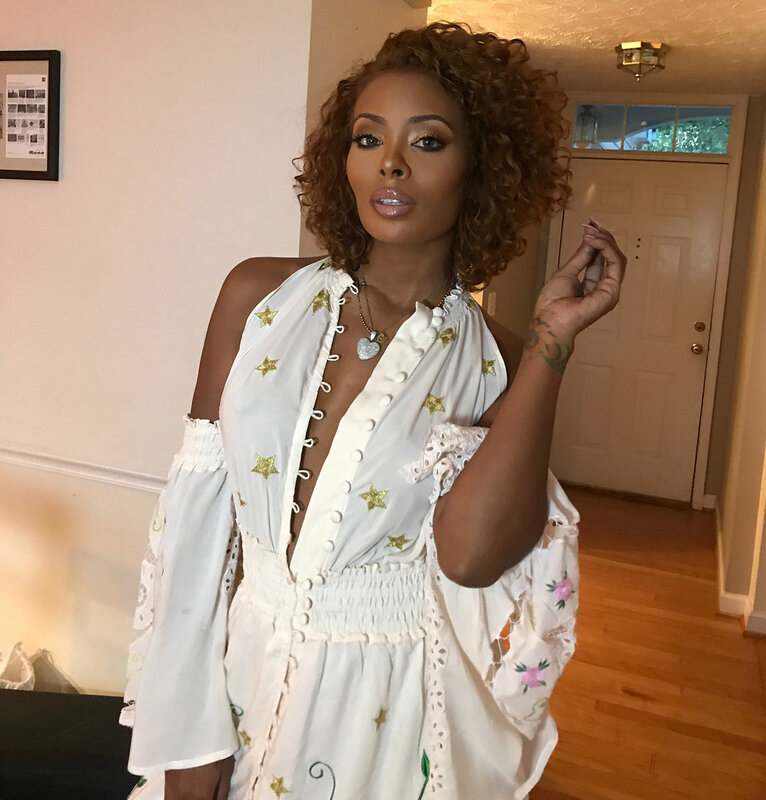 Climb on The Family Tree below & share your thoughts about My Niece Eva Marcille’s storming situation.